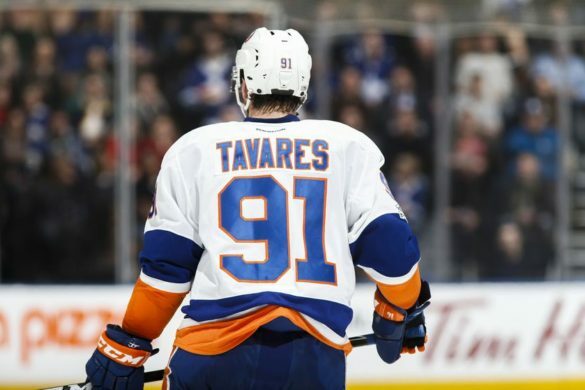 The Friday Three – Playoff Season Has Begun! Tyler Yaremchuk is joined by Fort McMurray Play-by-Play voice Taylor Pope as they set up the series between the Cru & Oil Barons. 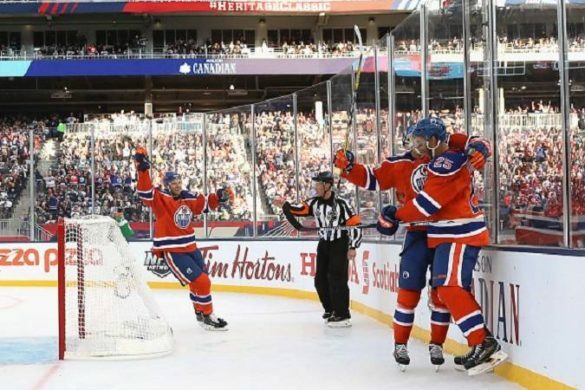 Earlier this week, the Fort McMurray Oil Barons completed their series win over the Grande Prairie. That combined with a Spruce Grove win over Drayton Valley guaranteed that the Oil Barons would be heading to Sherwood Park this weekend to take on a Crusaders team that has been idle since their regular season came to a close on March 2nd. How often does a team with “sleeper potential” actually live up to, let alone exceed expectations? Well, if you’re struggling to come up with an answer, try on the 2018-19 Sherwood Park Crusaders for size. 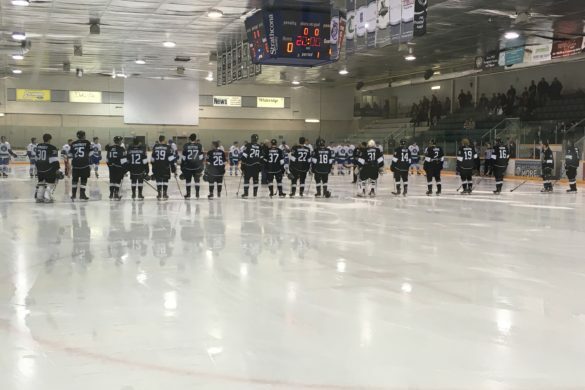 Picked by few in the offseason to win the Viterra North Division, the Crusaders stumbled out of the starting blocks by dropping back-to-back games to the Drayton Valley Thunder on opening weekend. From there, they shut the lights out on the AJHL, powering through to the best regular season in franchise history at 44-14-2 by beating Grand Prairie in the final game. I asked Crusaders general manager Kyle Chase if he thought this was possible back in September. So how did this all come to be? Let’s explore that. 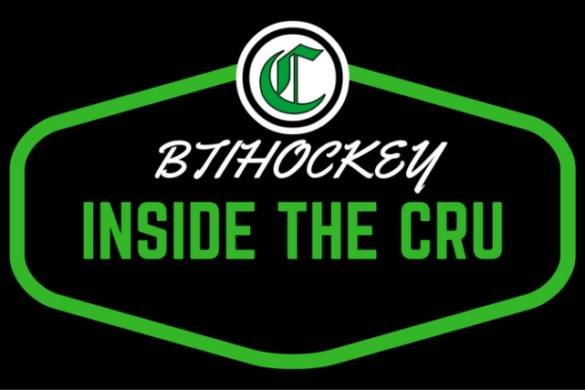 This week on #InsideTheCru Tyler Yaremchuk looks at some potential playoff matchups for the Cru and talks to their MVP Arjun Atwal. It was a historic campaign for the Sherwood Park Crusaders as they matched their franchise record for wins in a season with 44. On top of that, there were plenty of great individual efforts and big moves off the ice. From the second training camp opened to the moment the buzzer sounded last Saturday night, there truly never was a dull moment this year. 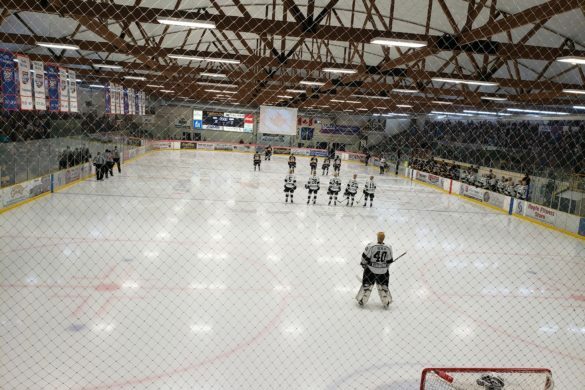 After winning an overtime thriller last night in Sherwood Park Arena, the Crusaders now have the opportunity to set a new franchise record in wins in the final game of their regular season. 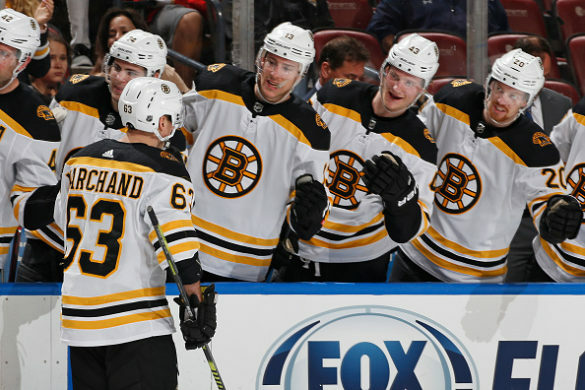 The team is riding a 3 game win streak and would like nothing more than to close out the season with a win and keep this momentum rolling into the playoffs. The only thing standing in the way of the Crusaders and setting a new franchise record is the Grand Praire Storm. 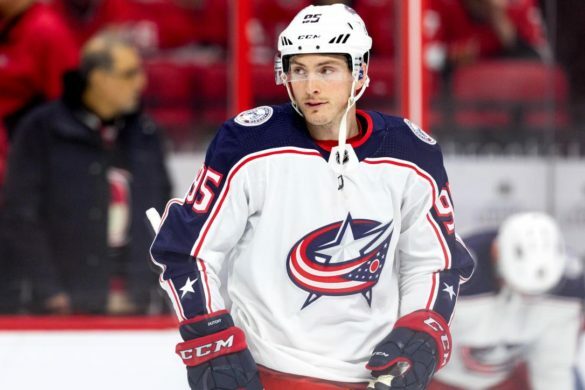 A team that has put together a modest 30-25-4 record this season, but does possess some game-breaking offensive talents like 21-year-old Noah Corson. The Quebec native has put up 42 points in just 25 games with the Storm this season, an average of 1.7 points per game, which is on pace with league MVP Dylan Holloway. Nonetheless, this is not only a winnable game for the Crusaders, but it’s a game they should win as they have proved they can roll over mid-tier North Division teams all season long. The final weekend of the regular season may not mean much terms of the standings for the Crusaders, who have already clinched first in the North Divison and have earned a bye through the first round of playoffs. 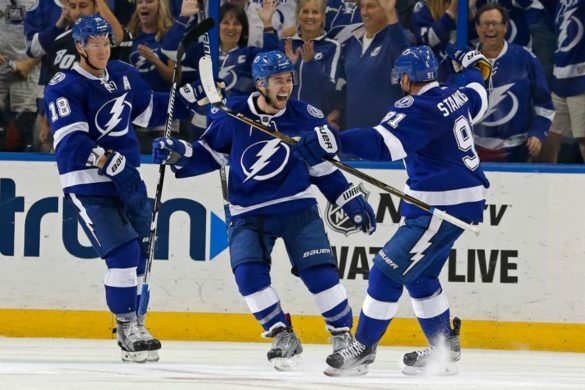 However, this team is playing with history and win tonight will allow them to tie the franchise record in wins. 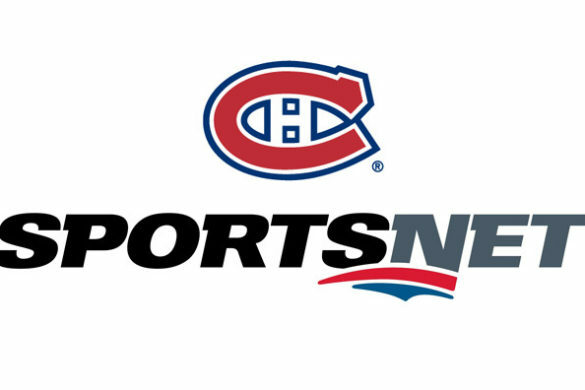 They are playing an Oil Barons team who have also already locked in their position in the standings and will have home ice advantage in a series against the Grand Praire Storm to start the post-season. The last time these teams met the Crusaders were victims to facing hot goaltending, as they lost to the hands of Oil Barons goaltender Chris Curr. The Crusaders are looking to avoid that same fate tonight in their first of back to back games in the last weekend of the regular season. 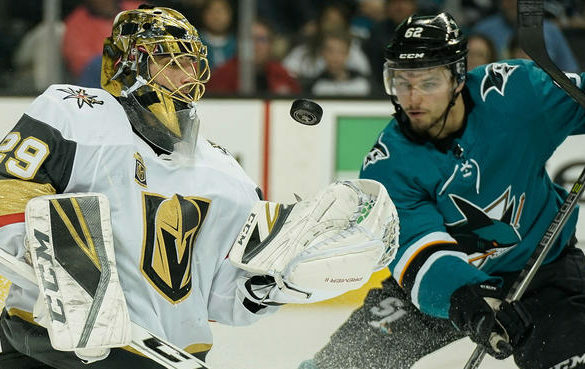 As the 2018-19 regular season comes to a close, I look back on it very fondly. As a media member, I really don’t have any horse in the race when it comes to the AJHL, but I will say this: it is way more fun to cover a winning hockey team than it is a losing one. This year’s Crusaders team won a whole hell of a lot more than they lost and that fact makes these awards that much more difficult to hand out. The team has made the playoffs every year I’ve covered them, but they’ve never been this good. While most around the team are looking forward to the playoffs, I’ve decided to look back at the regular season starting with my yearly team awards, where I’ll give my thoughts on who should be the team’s MVP as well as some other individual awards, and finishing off with my year in review which will be up before round one of the playoffs kicks off. 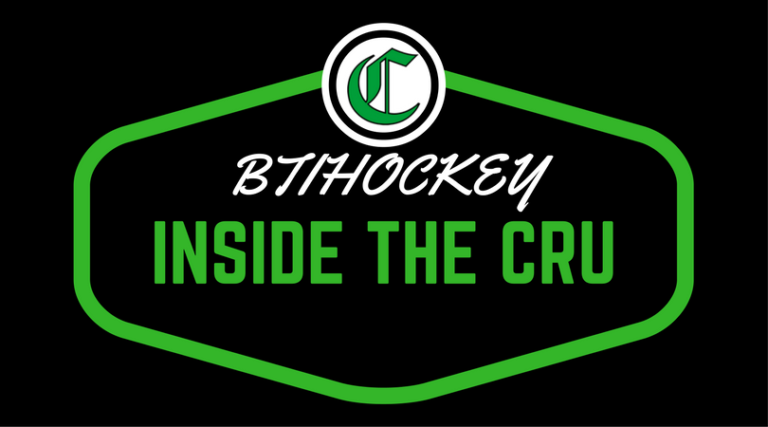 The Cru came into Saturday night’s matchup with the Thunder winning six of their eight games in February. 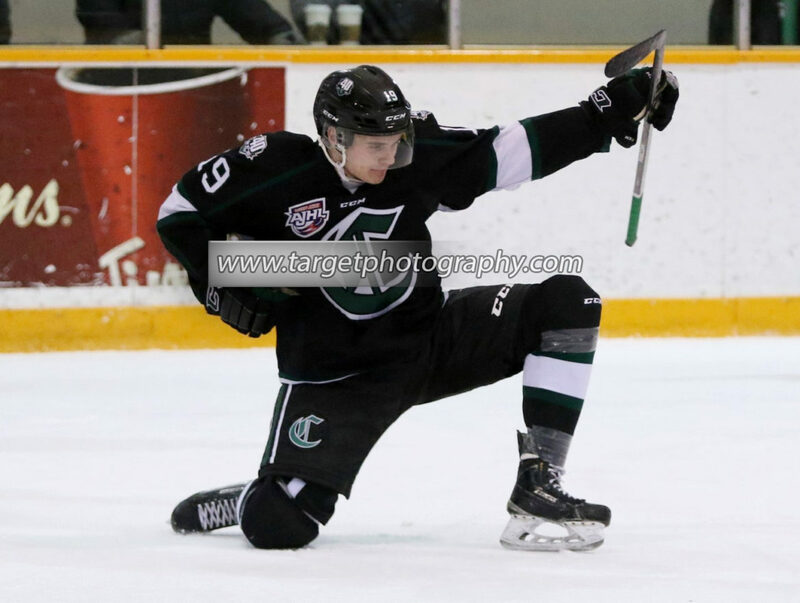 The latest win came the night before with the 6-2 win on the road over Lloydminster. 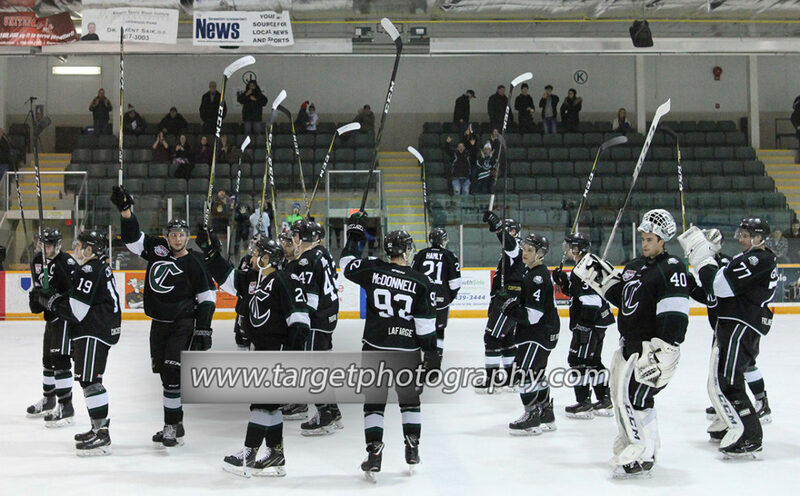 The win on Friday night put them in a tie with Bonnyville atop the North Division with 82 points a piece. 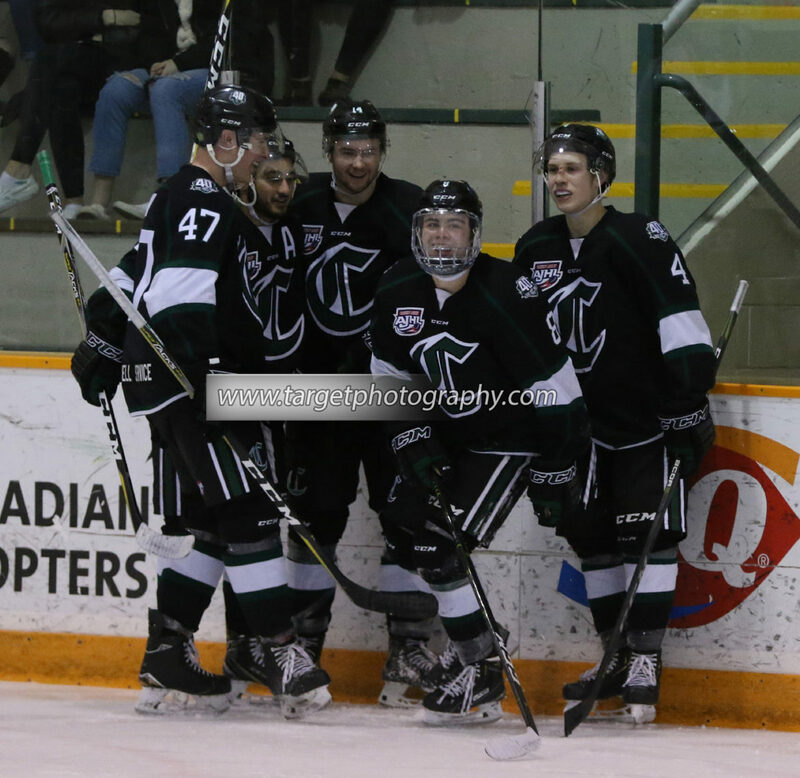 With one game left in the month the Cru were looking to wind things down in the right direction while they fight for their 41st win and position atop the division. Coming into the game Saturday, two players from the Cru looked to keep adding to their high-point totals. Carter Savoie and Garrett Clegg came into the game both in the top-10 in scoring in the league. Here’s how it went down! Here at Below The Ice our goal is to keep you informed. 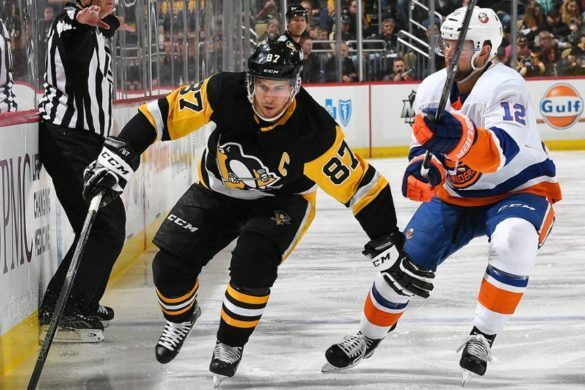 Whether you're looking for breakdowns with the latest advanced stats or opinions on the latest stories from around the hockey world. We're the site for every fan.